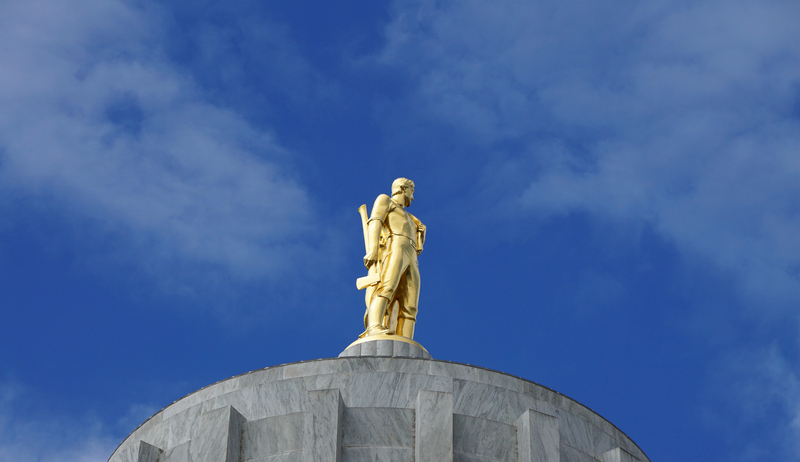 The Oregon Hospital Political Action Committee (OHPAC) is the political voice for Oregon hospitals and health systems, their employees and the patients they serve. OHPAC was founded in 1982, as a non-profit, non-partisan, voluntary membership based organization. 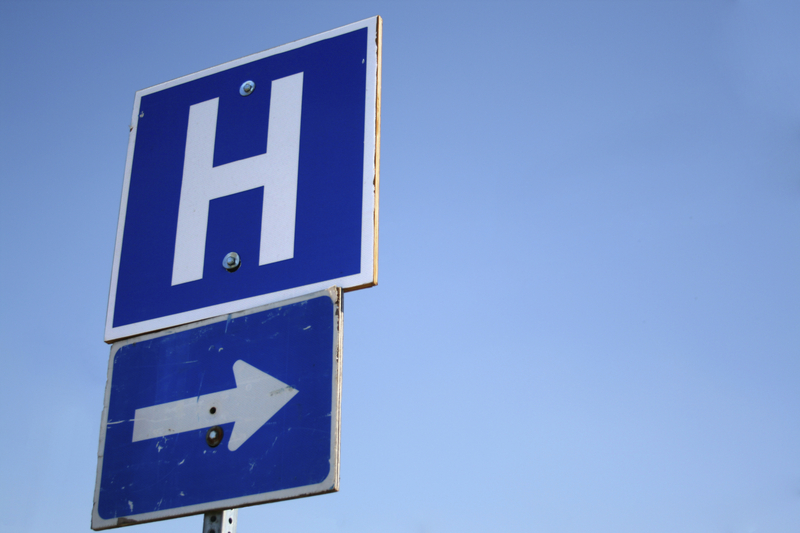 Our mission is to help elect officials and candidates understand the importance of maintaining a strong community-based hospital and health system in Oregon. OHPAC seeks to foster a common understanding of the important roles Oregon hospitals and health systems play, both as community health advocates and as essential employers within the communities they serve. OHPAC supports candidates who care about health care, and ensure our message is clearly heard by elected officials and political leaders in Salem and in Washington D.C. OHPAC members provide grassroots and financial help to legislative candidates and office holders who demonstrate a commitment to Oregon’s community hospital system. Government activity has a direct impact on the way you go about doing your daily business of delivering health care. 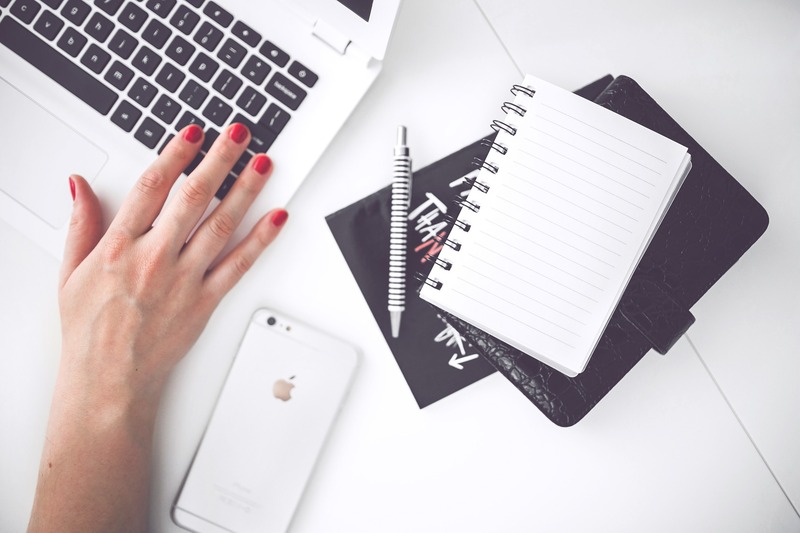 A strong political action committee is integral to an effective advocacy program. Your membership to OHPAC is an effective way of participating in the political action process that will help shape public policy so it reflects the needs of our hospitals, health systems, and the communities and patients we serve. 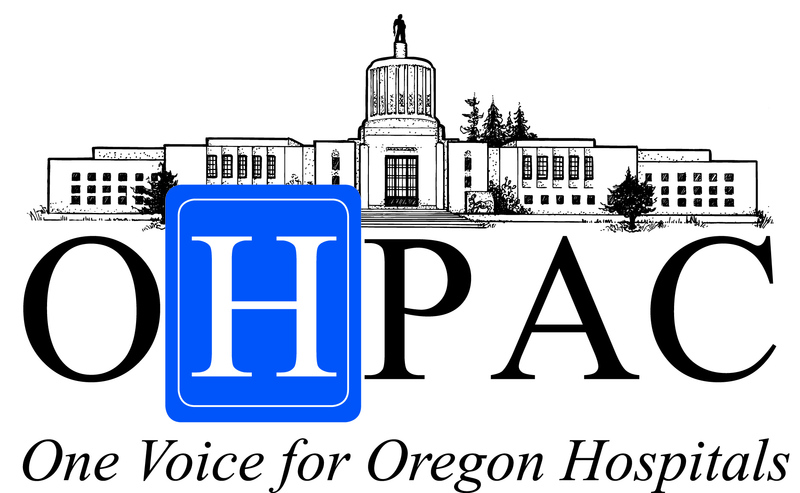 OHPAC sends a powerful message of unity on behalf of hospitals and health systems by allowing contributors to pool their donations with their peers across Oregon. 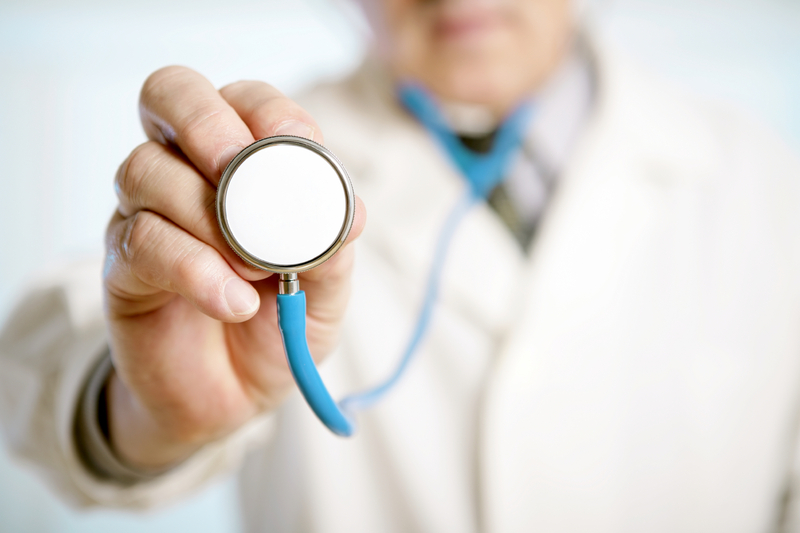 Together, we provide a stronger voice for hospitals and health care concerns. Supporting OHPAC make certain hospitals and health systems have a meaningful voice in the outcome on vital health care issues. Interest groups from many disciplines work to have their voice heard, and hospitals and health systems need to be at the forefront of the debate. OHPAC is comprised of people across Oregon who care about the hospitals in their own communities. All hospital employees are strongly encouraged to participate in OHPAC. Community leaders, members of hospital boards, and all members of the health care profession are also welcome to join OHPAC. Hospital Senior Management, Trustees, and Physician Leaders: $500 for urban hospital leaders; $350 for rural hospital leaders.